This project facilitates the rehabilitation and restoration of borderline derelict structures located within the Original Townsite requiring minimal rehabilitation. 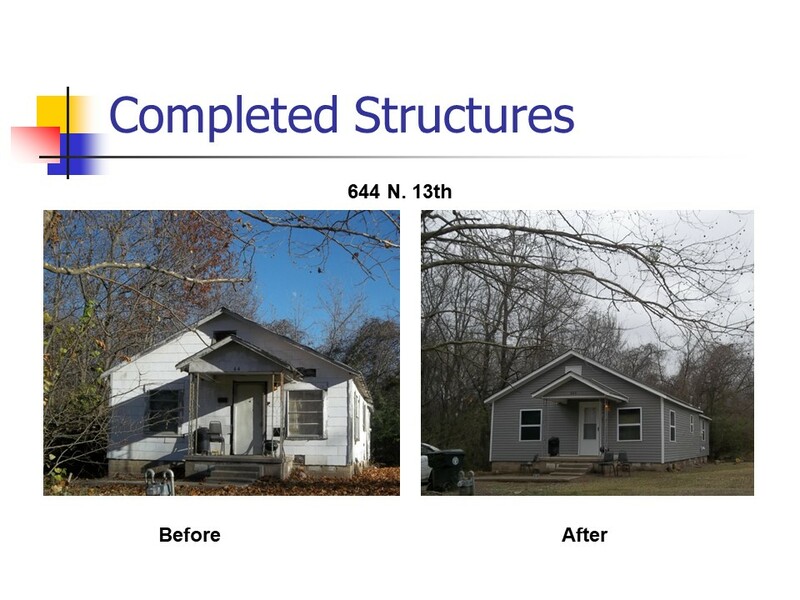 The structures are stabilized by providing funding for exterior repairs to low and very low income owner occupied households. Emphasis is on neighborhood revitalization, cleanup, and property maintenance along with weed and trash abatement. This project helps improve the public image of the City, increases community participation, increases pride among residents, and increases property values overall.